Organisation can save 1-2% of turnover by replacing paper invoices with electronic invoices and optimising their supply chain, so why are so many Australian businesses refusing to innovate to increase productivity and increase their bottom line? There are many organisations around the world that have realised the benefits of e-invoicing. But it’s clear that high adoption of the suppliers that matter is one of the most important factors to a successful e-invoicing project. The more electronic invoices you receive, the less paper remains in the business. The quicker you can get your suppliers on-board, the sooner you will realise the benefits. 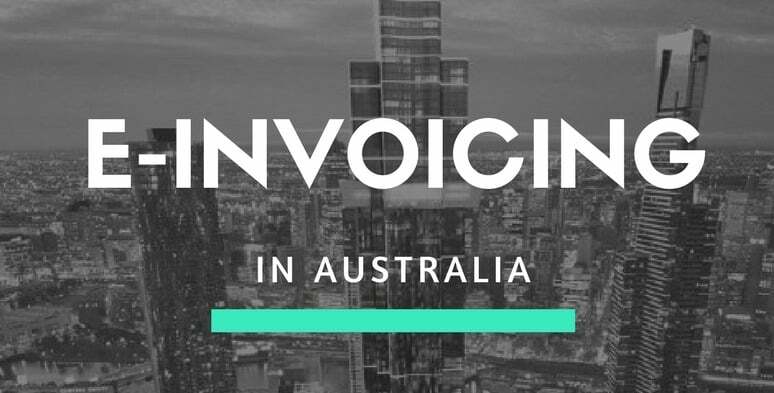 Valta Technology Group and CloudTrade partnered in Australia and the wider APAC region to offer a supplier friendly alternative to e-invoicing. Patented technology from Cloudtrade extracts supplier invoices from a specific mailbox, taking all the data from the PDF document and mapping it into a specific e-invoice XML format. Because the data is taken straight from the PDF, 100% data accuracy is guaranteed – no manual processes or keying is required, and because suppliers do not need to change their processes or infrastructure, typical on-boarding rates are of 90% or more. 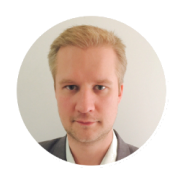 Jussi Karjalainen has more than 15 years of global experience on development and implementation on technology of e-invoicing and related processes, such as Procure to Pay. He has led the implementations of more than 40 large scale Procure to Pay solutions. Currently Jussi leads Valta Technology Group, a Consulting and Managed Services provider specialising in implementing world class Procure to Pay and e-invoicing technology and processes.